The 1996 classic from the bay area heavyweight E-40 is one of the realest songs I ever heard. I mean of ALL music, not just rap. If you relate to this song, then you know exactly what I mean by real. Rap these days is all materialistic: how much money, how many women, how tight one’s pants can be WHILE still sagging… this is a song for the real, by the real. 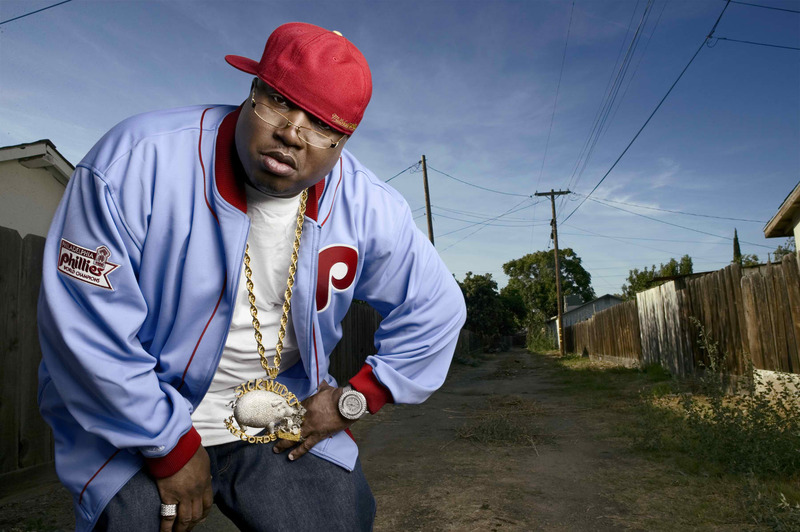 E-40 has been in the game a long time, and this song is exactly why. Bummed checks, section 8, unemployment, dysfunctional families…this is life, and this is real rap. Previous Save He-Man by Monday + AWESOME Homage Posters by The Fwoosh!